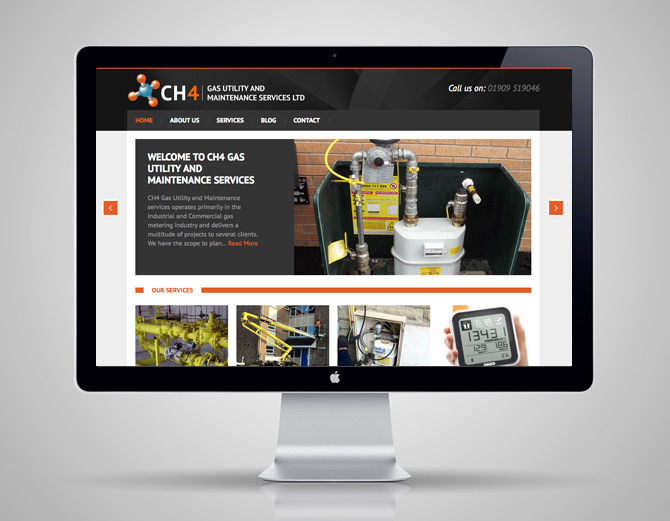 After a few meetings with a new client based in Sheffield we are now moving forward with their e-Commerce website. We will be working closely with them to produce a variety of marketing material to assist the online shop. We will keep you updated soon. We are currently working with a new company based over in the Doncaster area. We were recommended to CH4 by another one of our happy clients a few weeks ago, we have designed and partially build the new website which will be hopefully live soon. Carl Smart Online offers great web design and online marketing through Rotherham and the Yorkshire area. We design and build fantastic websites that look great and reach your customers through SEO campaigns. We are looking to work with new customers that might need a simple website makeover and a complete rebuild.